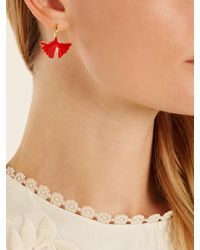 We check over 450 stores daily and we last saw this product for $173 at MATCHESFASHION.COM. 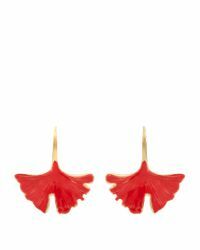 Aurélie Bidermann's easy bohemian sensibility is often demonstrated through natural motifs, and these Tangerine earrings are a fine example. 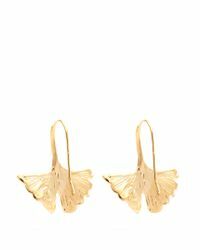 They're crafted from 18kt yellow-gold plated metal, shaped to resemble the gingko leaf, and secure with a polished hook fastening. 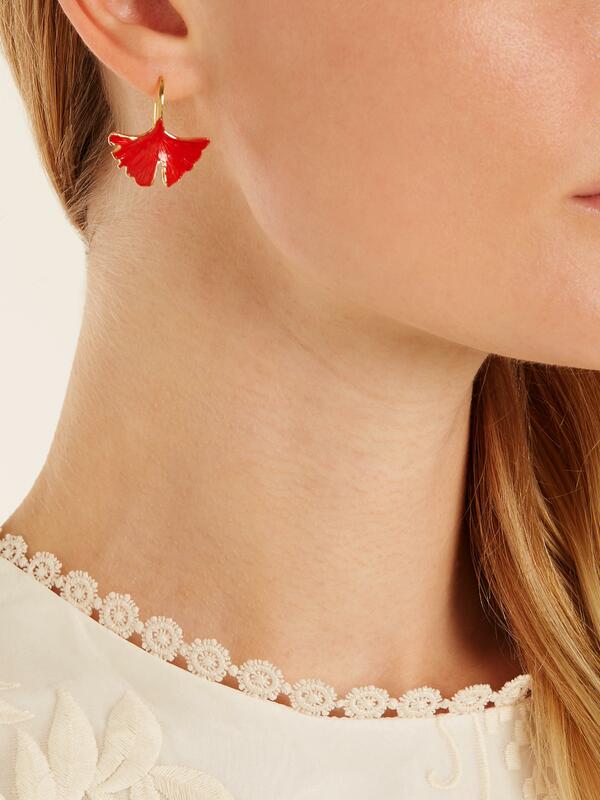 Pick out the red lacquered front with your choice of lipstick. 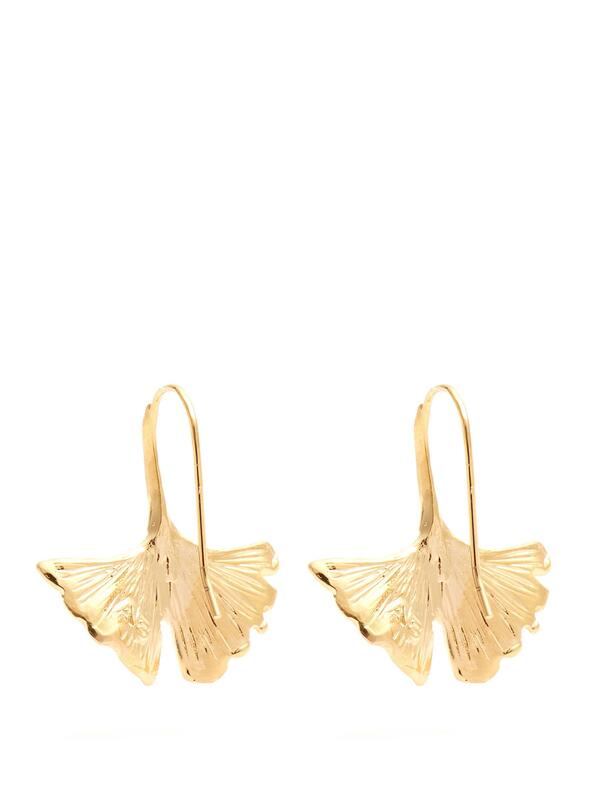 COMPOSITION: 18kt gold-plated. COUNTRY OF ORIGIN: Italy. Ginkgo leaf drop, red lacquered front. Polished hook fastening, suitable for pierced ears. Drop length 1in/2.5cm. Width 1in/2.5cm.